Matt Kenseth is winless in 2016, but not due to him not driving and picking-up spots on the track. The driver of the No. 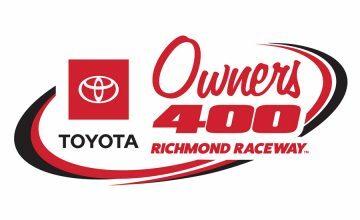 20 Joe Gibbs Racing Toyota has been contending for wins all season, but pit miscues and on-track incidents have kept him out of victory lane. 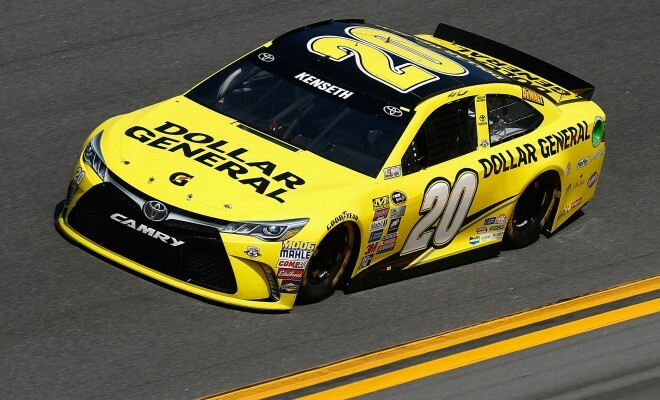 Kenseth was leading at as the white flag flew in the Great American Race in February before he shuffled back to 14th in the third turn at Daytona. The following week, Kenseth was the top car at Atlanta, but a penalty for illegal fueling led to a 19th place finish. As NASCAR went West, Kenseth’s day ended in Las Vegas with a crash. The next weekend at Auto Club Speedway, a slew of pit road errors ended any hopes of a victory out West. Last weekend at Martinsville, Kenseth was contending for the win on a late-race report where he started on the outside and got hung out to dry as the field took the green flag. 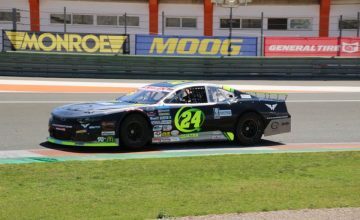 He finished 15th after another great day behind the wheel. So to see that Kenseth has yet another pit miscue with his team, isn’t new to this team. On a late-race pit stop, running in the top-three, one of the crew members didn’t get the lugnuts on the car tight enough. His crew chief, Jason Ratcliff, called him back to the pits to make sure everything was tight. Kenseth was never able to rebound from the pit crew miscue and finished 11th despite leading 20 laps int he Duck Commander 500. So far in 2016 Kenseth has led in every race except at Phoenix. Oddly enough, Phoenix is the only track no on-track or pit errors occurred; he finished seventh in that race.